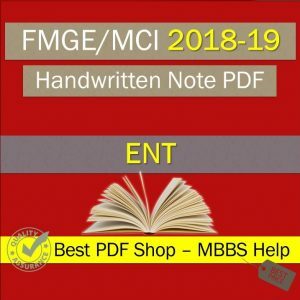 MBBS Help is providing MBBS, NEET-PG, and FMGE related studies material since 2017. Now we become No. 1 website for Handwritten Notes. 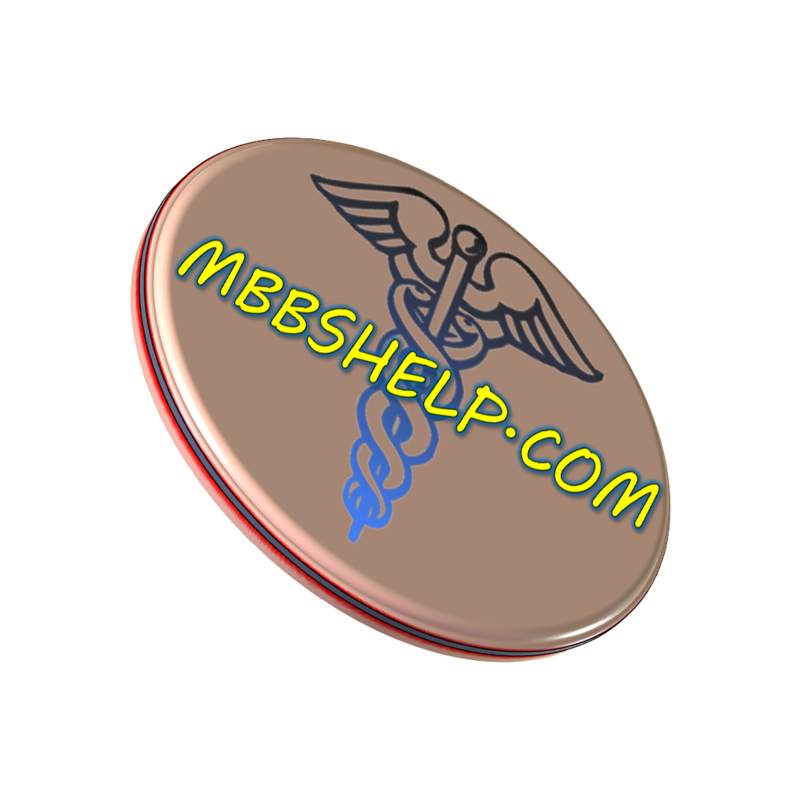 Copyright ©2018 by MBBS Help.This website also contains material copyrighted by third parties.